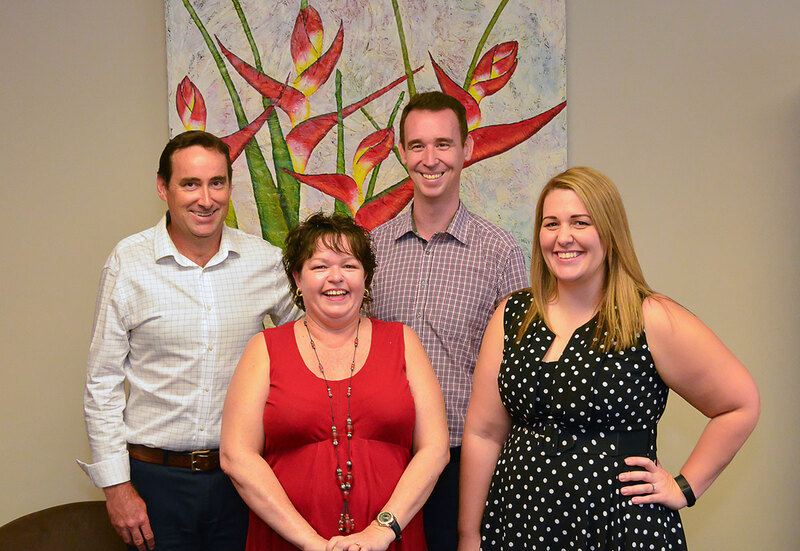 RBA Chartered Accountants is a locally owned and operated accounting practice, located just outside Darwin CBD. Dan Riggall and Glen Butterworth established the practice in 2008 leaving their respective larger firms founding RBA Chartered Accountants. They identified an opportunity to provide a higher level of service than offered by other accounting firms in the Territory. 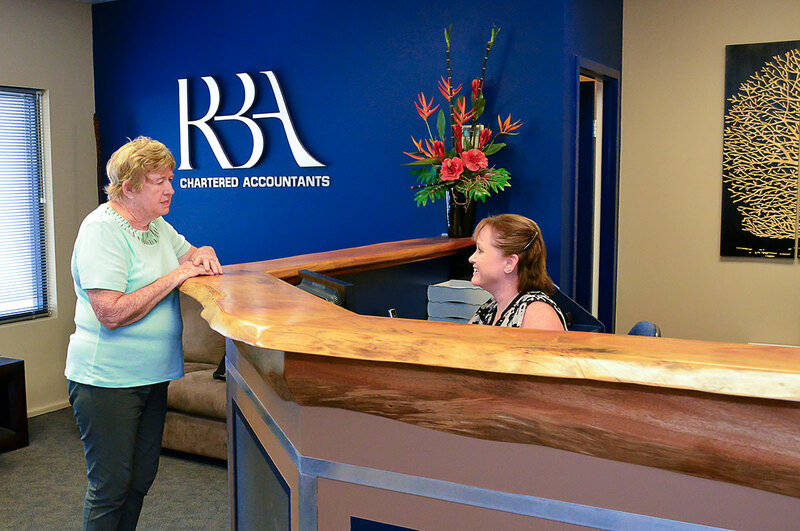 At RBA Chartered Accountants, we provide a personal service, tailored to the individual needs of each client. We pride ourselves on being able to offer you regular direct Partner or manager contact every time. Many of the firm’s clients have dealt directly with the partners (including at their previous firms) for a number of years resulting in relationships built on confidentiality, trust and loyalty. As a smaller firm, RBA Chartered Accountants have the advantage of being able to offer a full range of tax and accounting services without the burden of high overheads, often associated with larger practices. While mainly focussed on the family businesses, RBA Chartered Accountants offers its expert tax and accounting services to business of all sizes and in all industries. RBA Chartered Accountants also has particular specialisations and interest in the primary production industry, property development and professional practices (including medical and legal). If you are starting up in business or not currently receiving the service you deserve from your existing accountant, contact the team at RBA today.